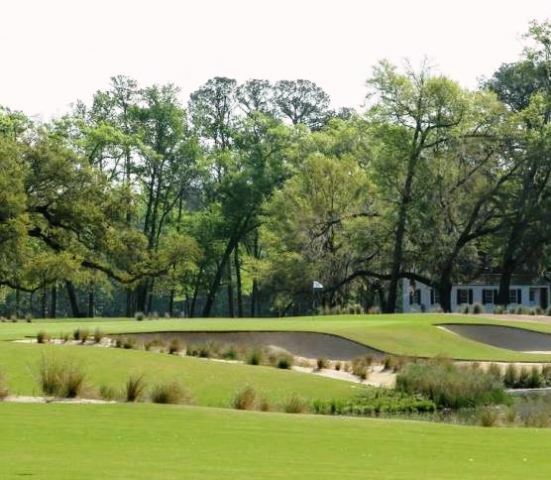 Brays Island Plantation Golf Club is a Private, 18 hole golf course located in Sheldon, South Carolina. 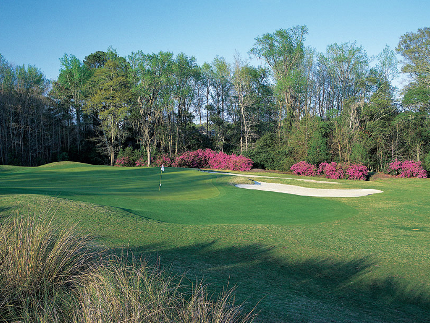 Brays Island Plantation Golf Club first opened for play in 1990. The golf course was designed by Ron Garl. Purchase of property at Brays is the only way to become a member and the only requirement. There is no club to join. 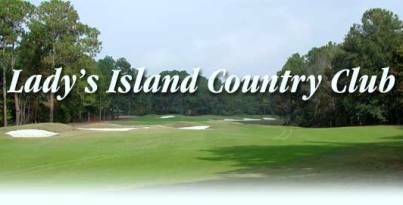 All owners have equal and unfettered access to all the amenities, including the Brays Island Plantation Golf Club. Brays Island Plantation is private, pristine and worlds away from hurried everyday life. Yet this 5,500 acre plantation is just an hour from Charleston and Savannah and 45 minutes from Hilton Head. 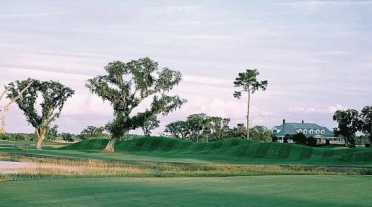 With only 325 homesites and 3,500 acres set aside as a nature and hunting preserve, Brays Island is committed to protecting the surrounding environment while maintaining the sporting lifestyle of a traditional Lowcountry plantation. 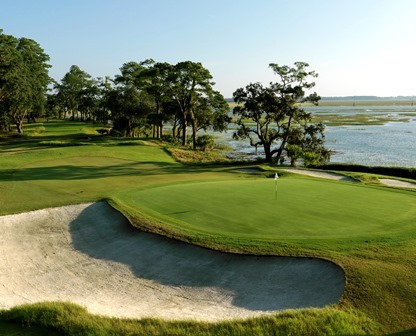 The golf course at Brays Island Plantation Golf Club incorporates elements from the great Scottish links courses.  The par 72 layout is highlighted by immense greens and natural hazards. The course plays to 6,879 yards from the back tees with a course rating of 73.2 and slope rating of 120. The forward tees measure 5,155 yards. The signature hole is #13, a long par 3, requiring a tee shot to an island green. The practice area encompasses 15-acres with driving range, putting greens and sand traps.